Charter wants to buy its larger $60 bln rival, which probably means larding the combined company with debt. Obvious synergies are worth only about $3 bln today. That implies crafty cable magnate John Malone, Charter’s minority owner, may have other ideas to make a merger work. Time Warner Cable trucks sit parked at their office in Carlsbad, California November 5, 2012. 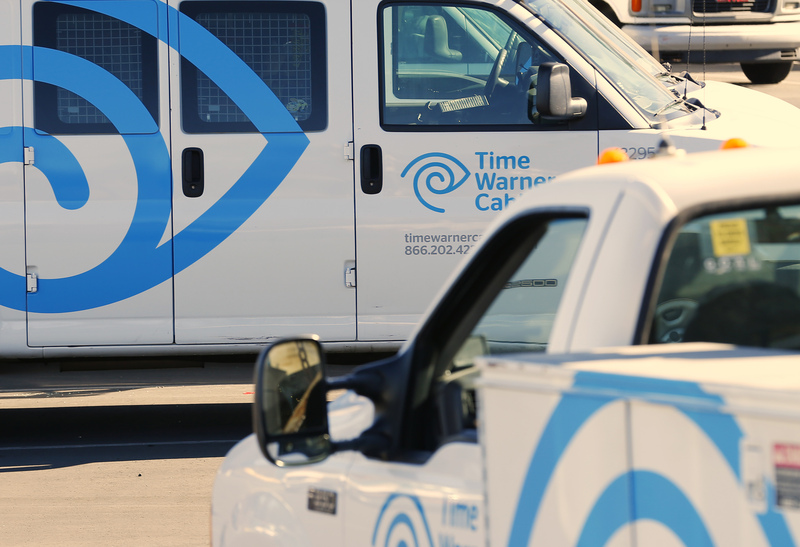 Charter Communications is close to securing agreements with a number of banks to raise the funds needed to bid for larger rival Time Warner Cable, the Wall Street Journal reported on Nov. 21. Banks involved in the talks include Bank of America, Barclays and Deutsche Bank. Sovereign wealth funds and wealthy individuals may also participate, according to the paper. Comcast is also a potential bidder for Time Warner Cable, with CNBC reporting that shareholders are encouraging management to consider a deal.